IMSA International Executive Search, a global recruitment company, combining local country expertise for international Clients, has launched its operations in Morocco. New IMSA member – Aston Associate, was welcomed during IMSA’s autumn convention held in Mauritius, at the beginning of November 2016. “Since 2008, Aston Associates has been supporting its clients across Morocco, Africa and the Middle East. Our expertise and market knowledge assist our partners in filling key senior and executive positions. Joining the IMSA network will strengthen our presence and assist our IMSA partners on their international executive search assignments. We will also be able to provide our client an international support for their recruitments abroad with connecting them with other members. 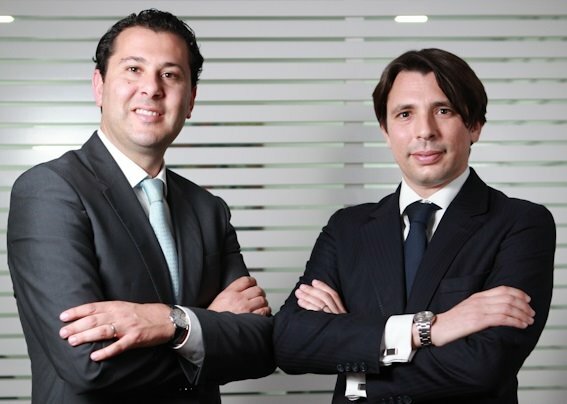 I believe this new step will surely help us to deliver accurate answers to our Clients needs and share best practices and good values with other members” said the Director of Aston Associates – Achraf Iraqui. The domains of expertise for the company are: Industry & Manufacturing, Real Estate & Construction, ICT, Consulting & Audit, Education & Foundation, Finance and Insurance, FMCG, Hospitality. To gain more information on IMSA Morocco, please go to GLOBAL OFFICES.